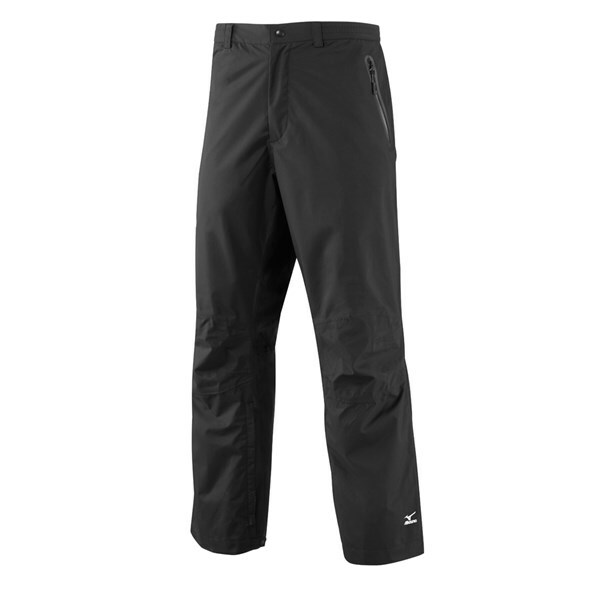 New for 2014 from Mizuno Golf is the Hyper Rain Trouser. The Hyper trouser is built around the golf swing so the jacket will feel light and comfortable whatever movements your upper makes during the golf swing. Not only is the new Hyper trouser lighter than the old Impermalite range it is also softer to make it even more comfortable whilst playing golf. 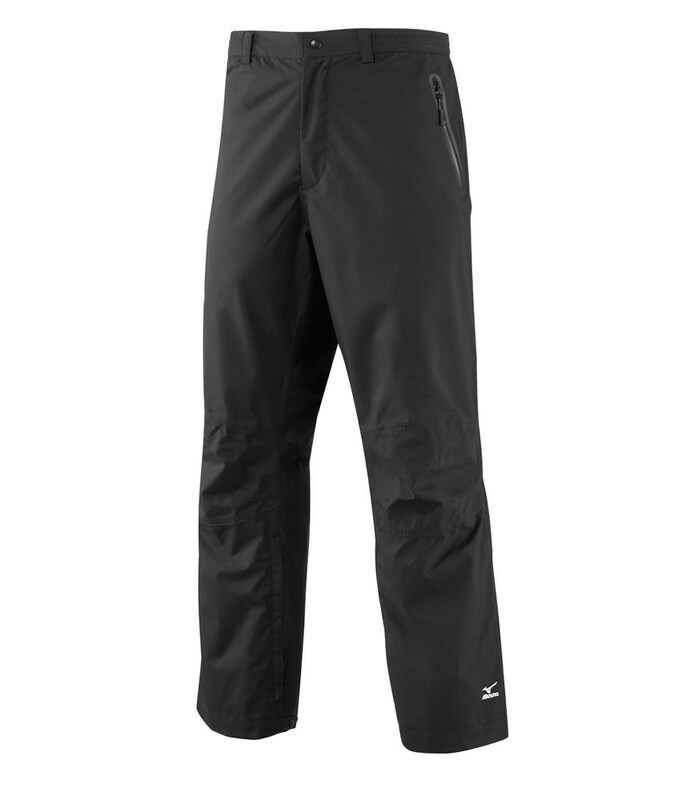 "Winner of Today's Golfer Bronze Award"
The Hyper trouser also features an intelligent waterproof membrane which will respond to colder conditions by retaining a lot more of your body heat which will prevent injury.